to deliver high quality work. Three staff members are assigned to each client: a Preparer, Reviewer, and Manager Review. This ensures that all transactions are being recorded properly and that several members of our team are familiar with your books. A customized client checklist is created to be sure that all accounts are being reconciled according to your needs, and the statements are ready for your tax preparer. 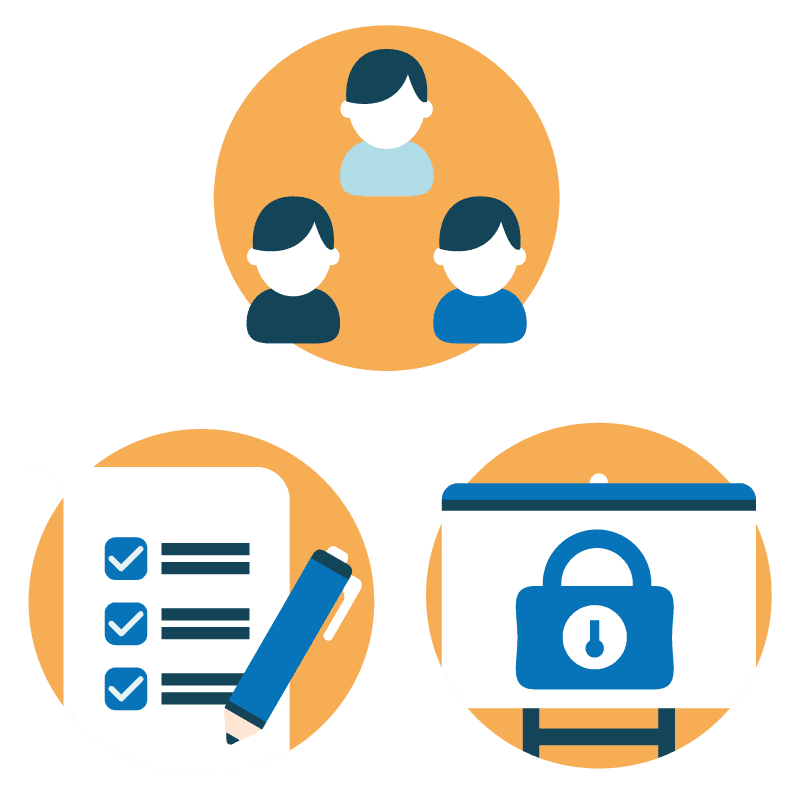 Secure limited access (or view-only access) is set up with your financial institutions, which is an important procedure both for both internal controls and fraud prevention.